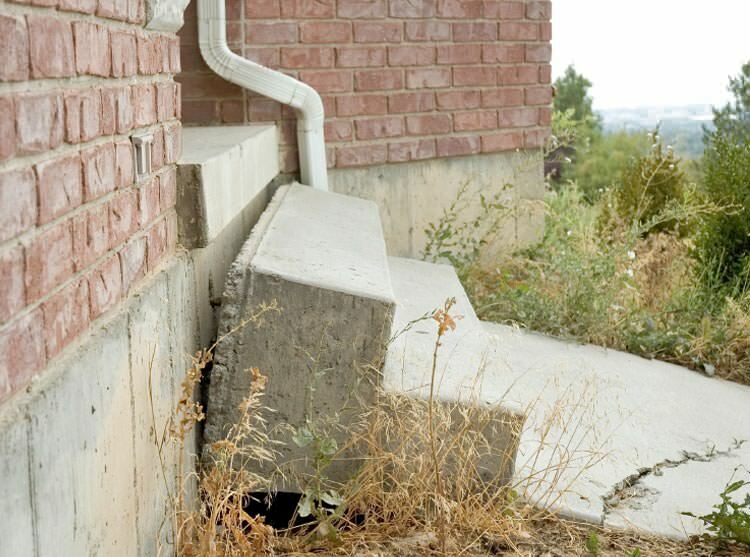 Mudjacking Steps - LOCAL COLORADO SPRINGS MUDJACKING & FOUNDATION REPAIR COMPANY! ​Most jobs take little time, less than a day. We want our process to be as convenient as possible for our clients. Walk and drive on leveled slabs or steps, on the same day the work is performed. Always cost effective performance, from setup to cleanup. We try to never leave a mess, and always maintain complete professionalism throughout each job. We go about each job intelligently. We are efficient with time and with cost. We provide each client with superior professionalism and skill which no other concrete leveling company can match!! !